Acute and chronic UV light exposure causes premature ageing, fine lines and wrinkles, redness and broken capillaries, as well as irregular pigmentation to our skin. Protecting our skin from the harmful effects of the sun is paramount to minimise the damage it can cause to our skin. Once the damage is done there are multiple treatments available to reverse the signs. We offer, cream treatments, PDT, IPL and laser treatments with amazing results. Treating sun damage is certainly not just a cosmetic problem. 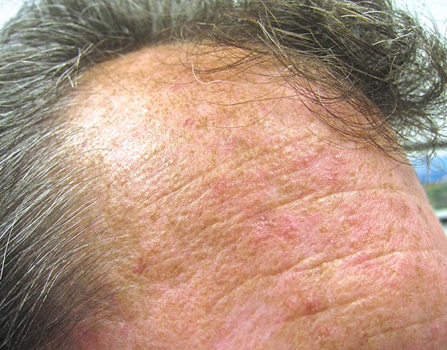 Patients with visible signs of sun damage are also at a greater risk to develop skin cancers. Speak to us to see how we can help you!